Google officially announced Android 9 Pie this week, and started rolling out the new version of Android to Pixel devices, while other devices will have to wait for OEMs to optimize the OS for a particular device. All Nokia smartphones should receive Android P, while those from the Android One family should get the latest version of the OS by the end of fall this year. A Nokia device that is likely to be the first to officially receive the Pie is the Nokia 7 plus, that is already running Android 9 Pie via Developer Preview program. 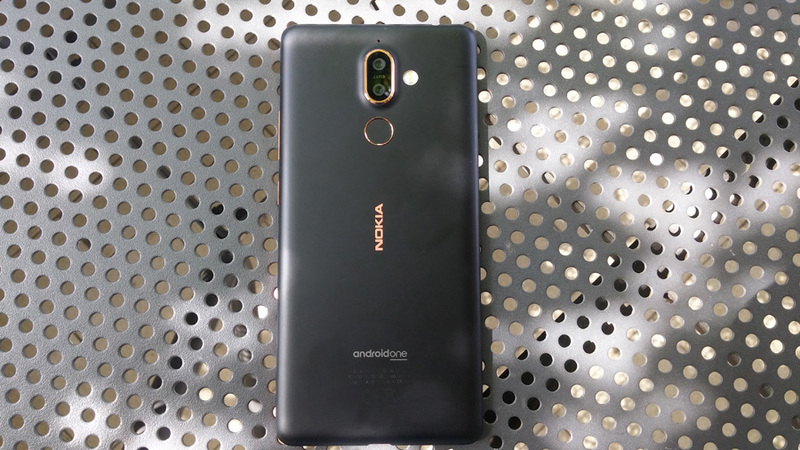 HMD’s CPO Juho Sarvikas announced on Twitter today the last Android 9 Pie DP Beta build for the Nokia 7 plus, before releasing the new version of Android “commercially”. If you are a developer or Android enthusiast, you can head here to find out how to install the last Android P beta build for Nokia 7 Plus. I would recommend “normal” users not to install beta software on their device (especially if it is your primary device), and wait for the official release. Beta 4 for Nokia 7 Plus brings gesture based navigation. Nokia Lumia 1520 could be too big to fly? !